A Mountain Home man changed his plea to guilty on commercial burglary and theft of property charges and was put on probation for 10 years during a session of Baxter County Circuit Court Thursday. 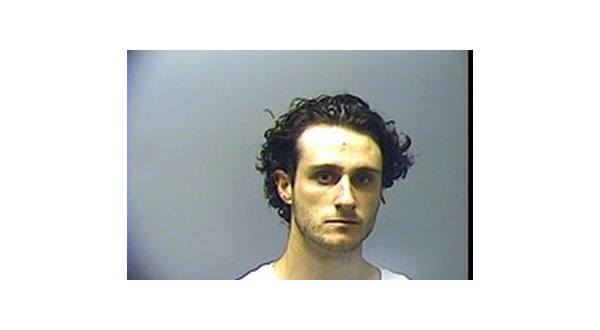 Twenty-eight-year-old Evan Bowers was accused -- along with a co-defendant -- of breaking into a local business and stealing a number of items, including a Moped, in mid-July last year. Bowers was developed as a suspect, and Mountain Home police officers encountered and arrested him after going to a residence in relation to a separate incident. He initially fled from officers but was apprehended after a short pursuit. According to the probable cause affidavit, Bowers and his codefendant, 40-year-old Waylon Myers, both admitted participating in the break-in. Myers was sentenced to five years in the Arkansas Department of Correction in November last year. He is an inmate in the Randall Williams Correction Facility in Pine Bluff.